GlaxoSmithKline is one of the biggest drug companies across the globe. Based in UK, it specializes in a wide range of drugs and vaccines for diseases like diabetes, mental health, cancer, asthma, digestive problems and infections. Established in 2000, it was rated as the 6th biggest pharmaceutical company as of 2014, after names like Pfizer, Sanofi, Merck and Novartis. Some of its top selling products include Lamictal, Horlicks, Augmentin, Advair, Sensodyne toothpaste and Nicorette. Employing more than 100,000 people, GlaxoSmithKline is a major player in the industry of pharmaceuticals, biotechnology and consumer goods. They have a vast range of nutritional products, oral healthcare products, vaccines and OTC medicines to address a variety of diseases, deficiencies and health related problems. 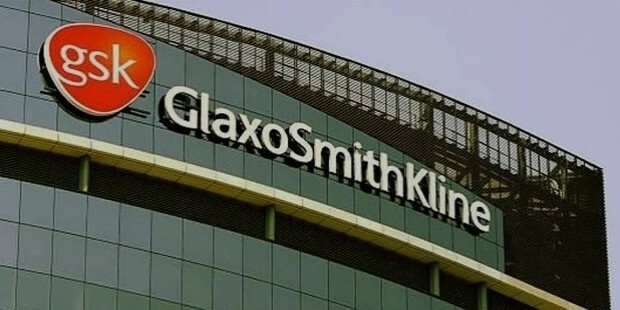 GlaxoSmithKline or GSK was established in 2001 as a result of merger between SmithKline Beecham and Glaxo Wellcome, the two reputable companies in the industry at that time. Today, GSK has been divided into 3 major segments: vaccines, pharmaceuticals, and consumer healthcare products. As of now, it is selling a wide range of products in over 170 countries across the boundaries. It is also one of the biggest vaccine businesses across the globe, selling over 1.1 billion vaccine doses in 173 countries. In addition to the best selling products we have mentioned above, other major product line of GSK includes Flovent, Lamictal, Lovaza, its vaccines, asthma and COPD inhalers, hepatitis B vaccine, and DTP vaccine Infanrix. The company has also discovered or developed a number of generics, including amoxicillin, ticarcillin-clavulanate, amoxicillin-clavulanate, ceftazidime, mupirocin, valacyclovir, albendazole, zidovudine, sumatriptan, lamotrigine, paroxetine, bupropion, cimetidine, ranitidine, paroxetine and pyrimethamine. WHO has also rated some of these medicines as essential medications in the healthcare industry. The company also deals in oral healthcare products like Sensodyne, Maclean’s and Aquafresh tooth pastes, and drinks like Boost and Horlicks. They also offer Nicorette nicotine alternatives, Breathe Right nasal strips, Night Nurse for cold, and Abreva for treating cold sores. Headquartered in UK, GlaxoSmithKline has offices in over 100 countries worldwide. In the year 2014, its sales reached $37.9 billion, with $3 billion brought by its diabetes pill Avandia alone. 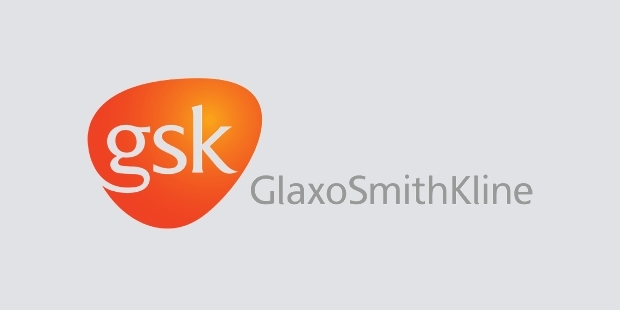 GSK has primary listing on London Stock Exchange, and is part of the FTSE 100 Index as well. With a market capitalization of £73 billion, it is the 4th biggest company listed on the LSE. Andrew Witty has been serving as the company’s CEO since 2008. 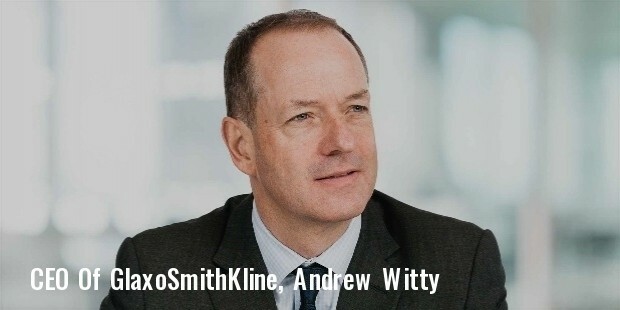 GlaxoSmithKline is operational in improving its access on a global level, and plans to develop 30 additional medicines over the next few years. It is conducting regular researches in developing effective, side-effect free medicines for treating malaria, tuberculosis, HIV/AIDS and other priority diseases listed by the World Health Organization. Despite criminal charges and penalties imposed on GSK, the company has emerged out as a winner, and has successfully fulfilled its social responsibilities.